With the craft room open for business I have been working every extra chance I get up there! One of my first projects was a fabric headband that I posted about earlier. 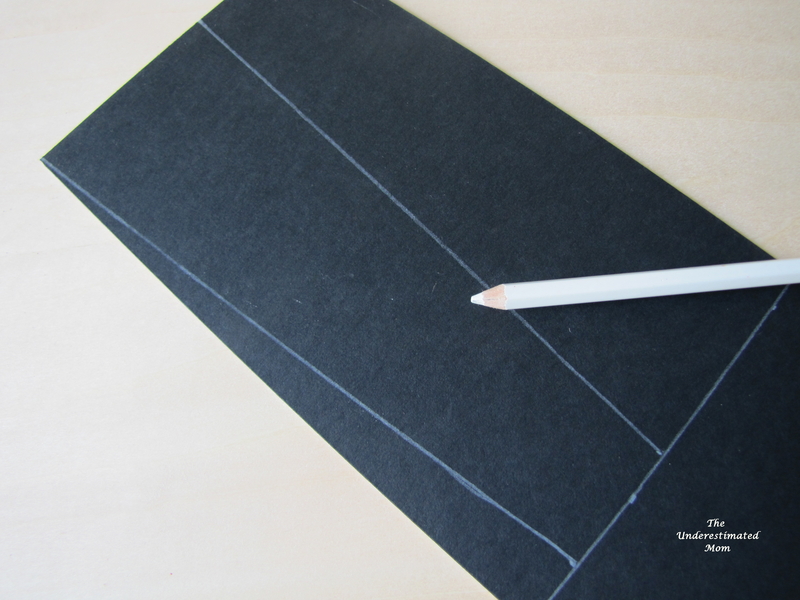 Today I wanted to share with you how I made my own pattern template. Since I’m not your average size adult, things don’t tend to fit me properly and I find I need things custom made often (quite like my custom desk and it’s custom low height 😉 haha). So I tend to make my own patterns based of similar styles I like. With the fabric headband that I’ve been seeing all over the place, I knew buying one a traditional one size fits all would not fit so I did some playing around with fabric and elastic and measured it to fit me. 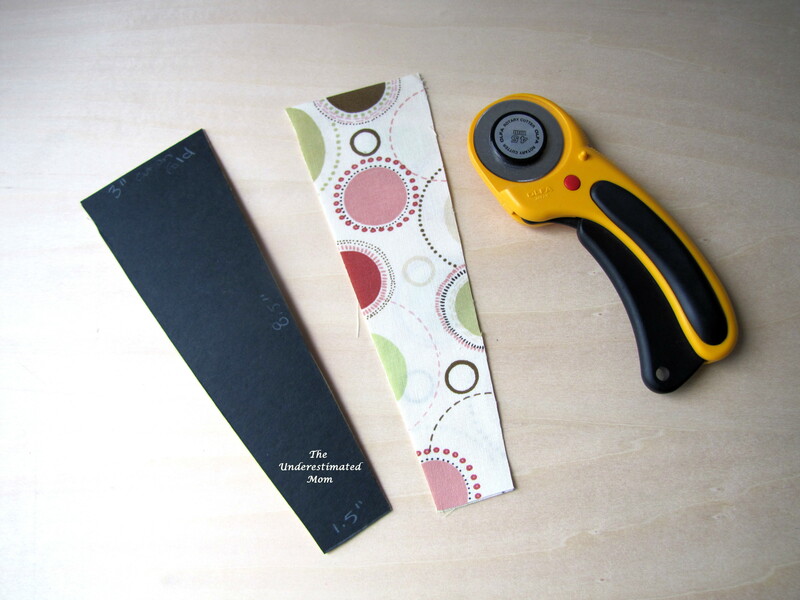 You can either use the elastic itself to measure around your head or use measuring tape to see what fits you. Then I divided that measurement into two parts: (1) being the elastic. I wanted it to not really be seen with my hair down so I measured it from under my ear to the other ear. (2) Headband from the bottom of one ear going all the way around the top of my head to the bottom of the other ear. 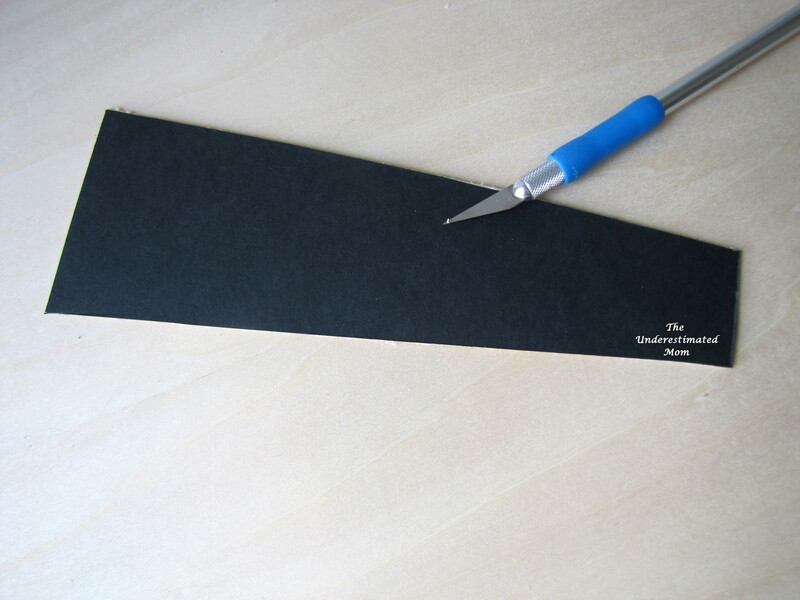 I also took a quick measurement how how wide I wanted the headband to be. 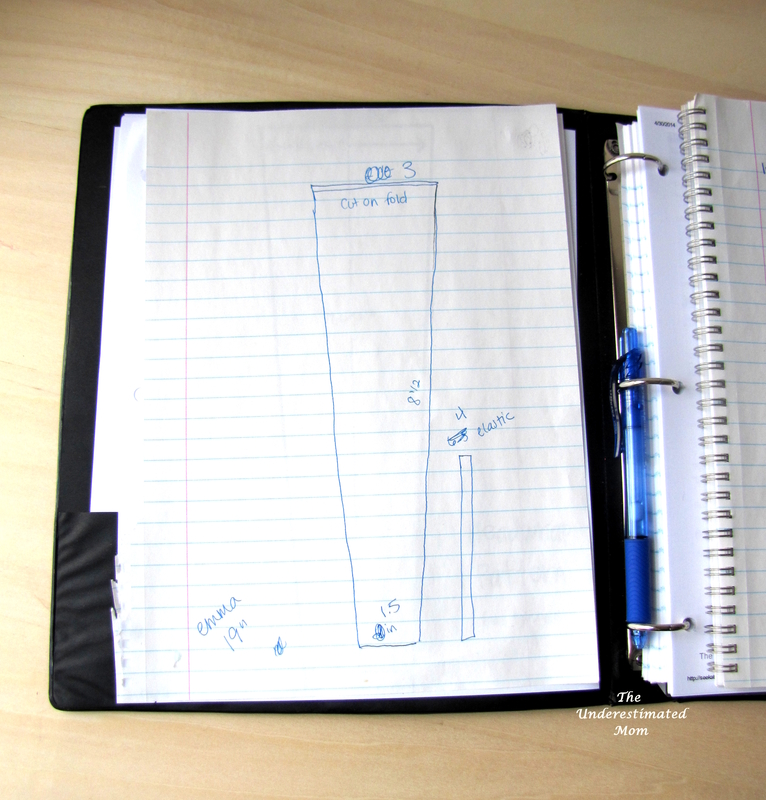 I suggest drawing out what you are going to make and writing the measurements down there so you don’t forget them! 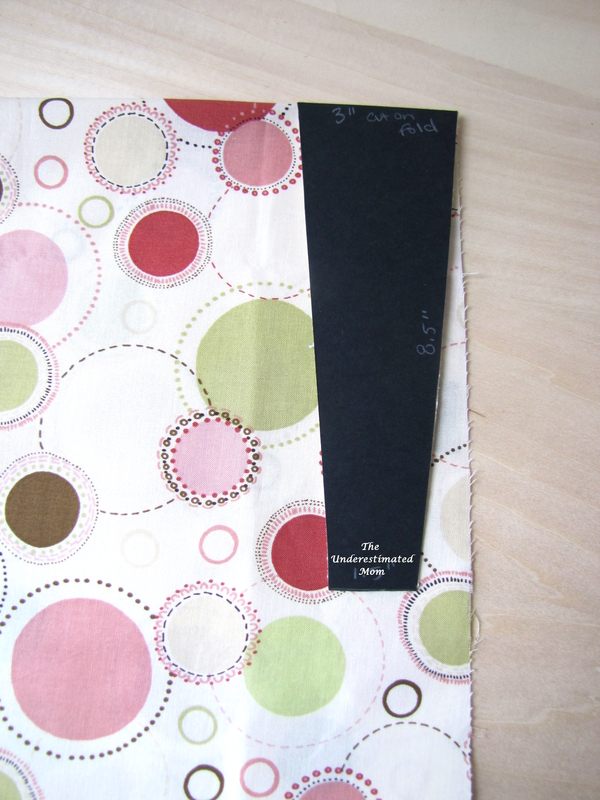 After that I cut the (2) headband measurement in half since I’d be cutting the fabric on the fold. Once I found a width I liked for the top to the bottom I was ready to go. 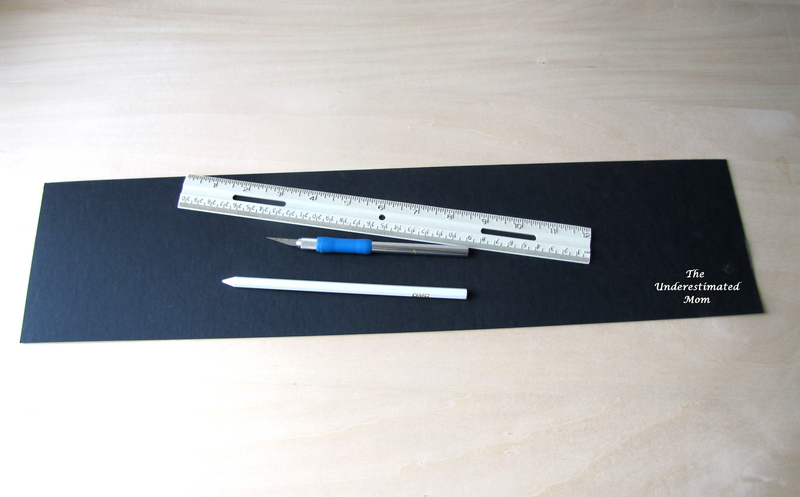 I took my ruler and my pencil and created a drawing on top of mat board like so. Then used my exacto knife to cut out the template. Why do I use mat board? Because it’s easy to store, it’s sturdy but not heavy, and yes sometimes it gets messed up in the process but it’s easy to make again and it’s pretty darn cheap! Once I have the template how I like, I get to cutting out fabric and starting to produce them in assembly line process. You can never have too many headbands right? Please note that I came up with a rough draft trial and did a test run before I made my template so I knew I’d be happy with the outcome. Hint: I always suggest making a trial with scrap fabric just in case it doesn’t work out you haven’t ruined the material you wanted to use for it!